Perhaps no Old Testament event so dramatically illustrates God’s persistent desire to relate to His children as the building of the tabernacle in the wilderness. Through the tabernacle God initiated a deeper relationship with His Chosen People by bringing reconciliation and revealing His glory. And certainly, no Old Testament event so richly prefigures the coming of the true Tabernacle, Jesus Christ. 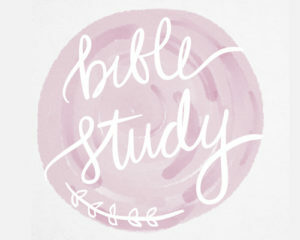 In this 10-week in-depth Bible study you will be challenged to prepare your heart, like the holy of holies, to become a home for His love and glory — a dwelling place for the Most High God. This entry was posted on Monday, November 27th, 2017 at 8:55 am	and is filed under . You can follow any responses to this entry through the RSS 2.0 feed. Both comments and pings are currently closed.